Eco-Green Cleaning Solutions is dedicated to providing the maximum satisfaction in all aspects of our relationship with our clients. Others may attempt to copy our basic system, but they can never replace our quest for excellence. Call and Book Today! Mention No Dry Time to get 25% off! Videos shows Dry Green Carpet Cleaning and Eco-Green Cleaning Solutions, Naples, Florida, in Orlando at the Daily Buzz for Green Spring Cleaning Segment. 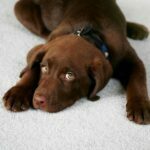 The very best in dry carpet cleaning. No wet carpets! 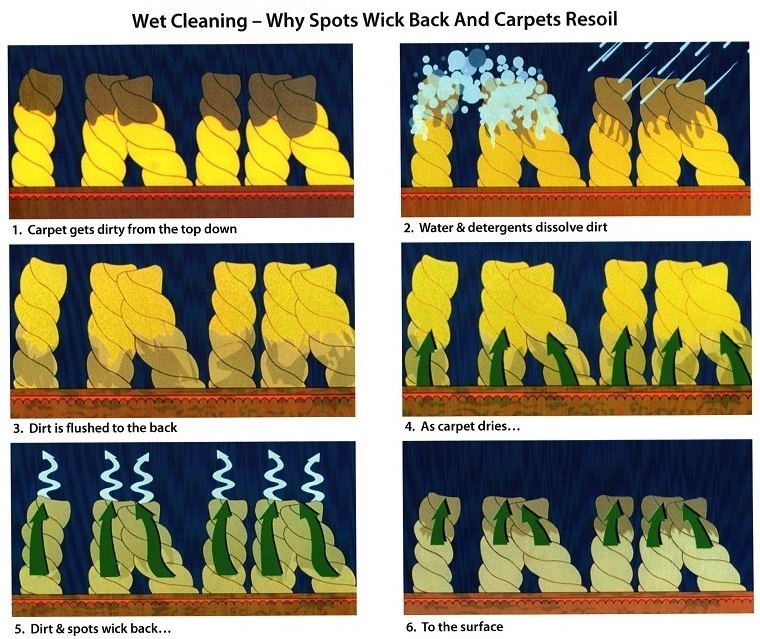 No mildew formation! No waiting for it to dry! 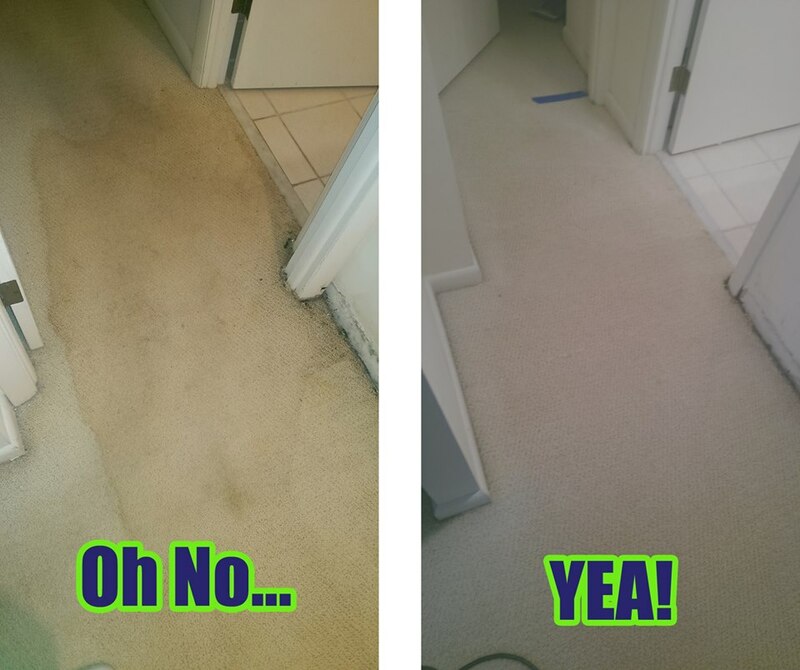 We offer the best in dry carpet and area rug cleaning, mattress sanitizing, tile and grout cleaning, curtain and drapery cleaning, and leather and upholstery cleaning. “You made my day!!! How could you get all those stains out??? You are the BEST!! My kitchen carpet always looked terrible. Now you are the miracle worker!!! Thanks for coming and doing such an outstanding job!!! They must have been in the carpet 6 months. Thank you!!! If you ever need a reference have them call me!!! I have used many of Eco-Green Cleaning Solutions services and have been very satisfied with how professional they are and how they they treated my home. They have cleaned my carpets, Tile & Grout and upholstery. Having 8 and 11 year old boys and the neighborhood boys always here at home, I did not think my carpets could be saved. The finished product of all the services that I used was spectacular. Even better is that their services are organic / green based, no chemicals. I highly recommend them if you want the best in SWFL.